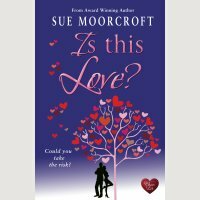 Release day: Is this Love? When Tamara Rix’s sister Lyddie is involved in a hit-and-run accident that leaves her in need of constant care, Tamara resolves to remain in the village she grew up in. Tamara would do anything for her sister, even sacrifice a long-term relationship. 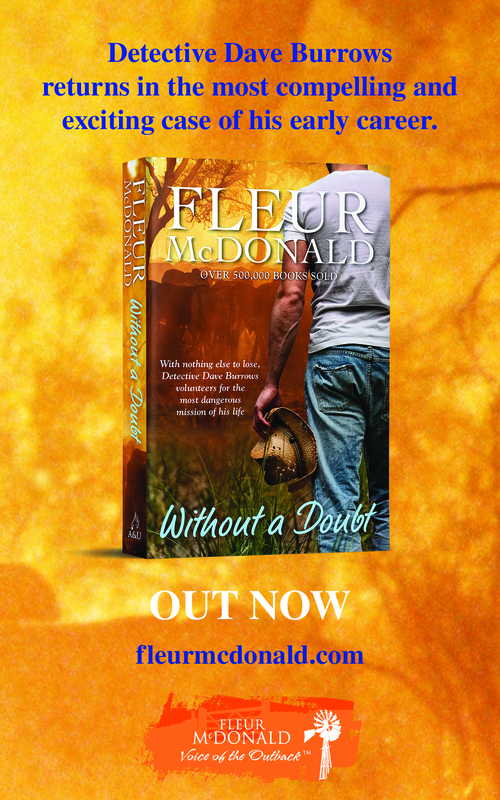 But when Lyddie’s teenage sweetheart Jed Cassius returns to Middledip, he brings news that shakes the Rix family to their core. Jed’s life is shrouded in mystery, particularly his job, but despite his strange background, Tamara can’t help being intrigued by him. Can Tamara find a balance between her love for Lyddie and growing feelings for Jed, or will she discover that some kinds of love just don’t mix? I loved writing this book. I became fascinated by Jed. He dropped out at sixteen, hasn’t a qualification to his name, but somehow has landed a great job. Tamara can’t make up her mind whether he’s one of the good guys or not but the crush she had on him when she was ten hasn’t faded at all–possibly because he’s hot, enigmatic and unexpected. And hot. Is This Love? is a book about the different kind and qualities of love. Who do you put first? What would you give up for love? And should you be asked to give up anything at all? You can find out more about this book at Sue’s website and buy the book at Book Depository. Thank you! 🙂 I always enjoy release day. It’s better than Christmas because I don’t have to cook and better than my birthday because I don’t get any older. I’m looking forward to returning to Middledip! Can’t wait to read! Cheers, Catherine! 🙂 Nice when people say that they like returning to the village.